It’s rare that us Brits like to admit the Germans are better than us at stuff. 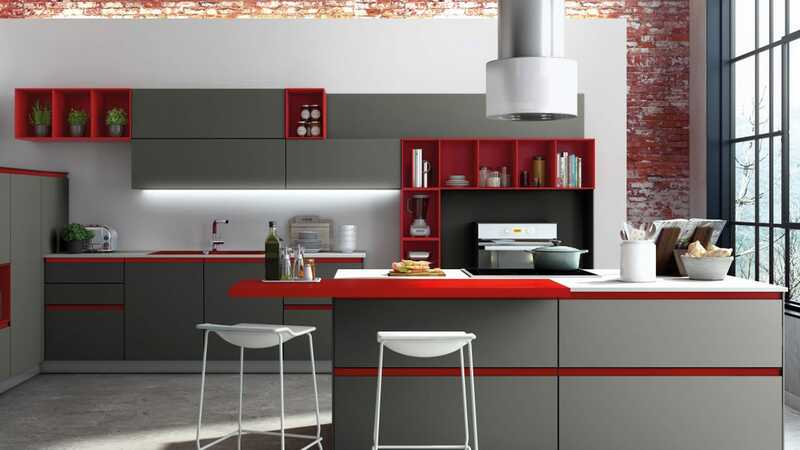 But kitchens – well, they’ve really got those nailed. 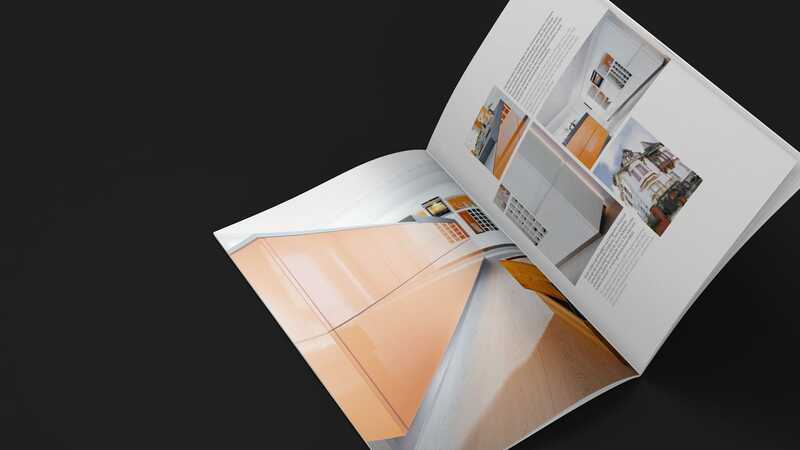 And KU Kitchens needed the Revive treatment to show off their wares! KU wanted something a little different – that focussed on the imagery and design, that didn’t look like every other site. 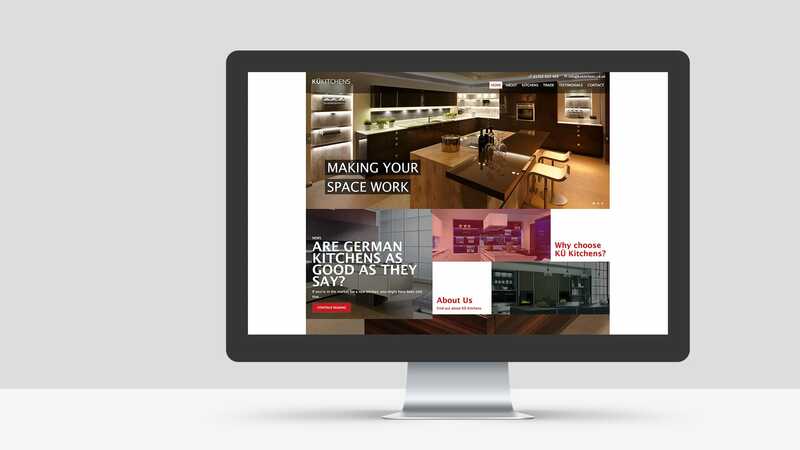 Their kitchens are really quite beautiful – and their website needed to reflect that. 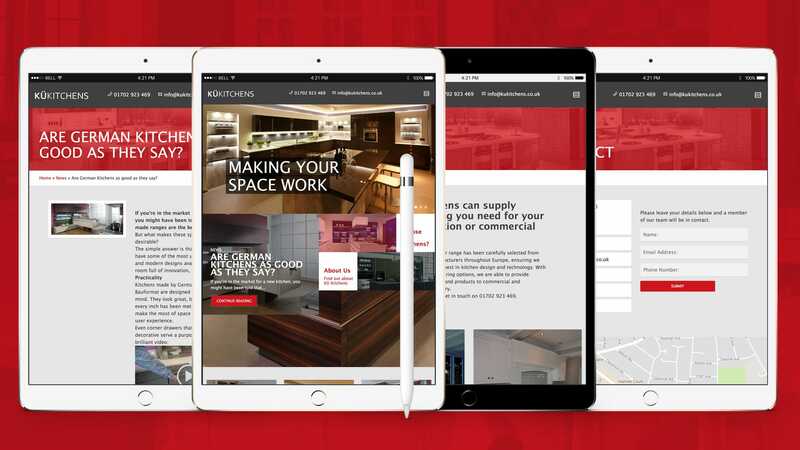 We delivered a mobile response, bespoke site that proudly shows off the quality of their products. 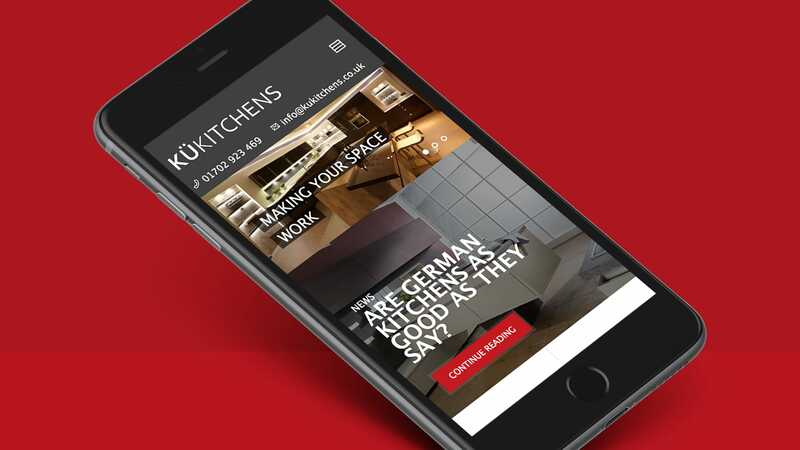 As with many of our clients, we also set up a Google search and re-marketing campaign – so once you’ve been to their website, you’ll see KU Kitchens absolutely everywhere!